With a range of skid steer loaders and bobcat steers available for you to hire, the team here at Caldme want to make your next project a success. Thanks to our excellent knowledge of posi track machinery, we’re adept at guiding our customers through different projects. We have a list of happy clients throughout Sydney, Melbourne, and the Central Coast. At Caldme, we offer wet and dry hire options for all our hire machines, including our compact track loaders, allowing you to conduct a range of different construction projects with ease. Whether you’re moving earth or focusing on a marine project, you can depend on our aptitude for selecting high-end machinery that matches the industry’s latest technological advances. At the same time, we know that your budget is important. We do our best to ensure that you get the best value for money from our machines and services. Why choose Caldme for your next skid steer loader for hire? When you’re looking for a skid steer loader or compact track loader to rent, you need a team that is dependable and will deliver quality work quickly and efficiently. Our team has had more than 30 years of experience in the construction industry, working throughout Port Macquarie, Cairns, Mackay, Brisbane, and other major areas throughout Australia. To make sure your project moves along smoothly, we provide expert staff who have at least 15 years of experience each. Over the years, each one has participated in complex projects that other marine construction operators may shy away from. Using our expertise and passion for accelerating our customers’ projects, we hope to make yours a success too. At Caldme, our steer loading projects include pipelines, marine construction, and earthmoving. Once we know more about your plans, we can direct you towards the right machine. No matter how big or small your job is, we have an appropriately sized piece of equipment for rent. 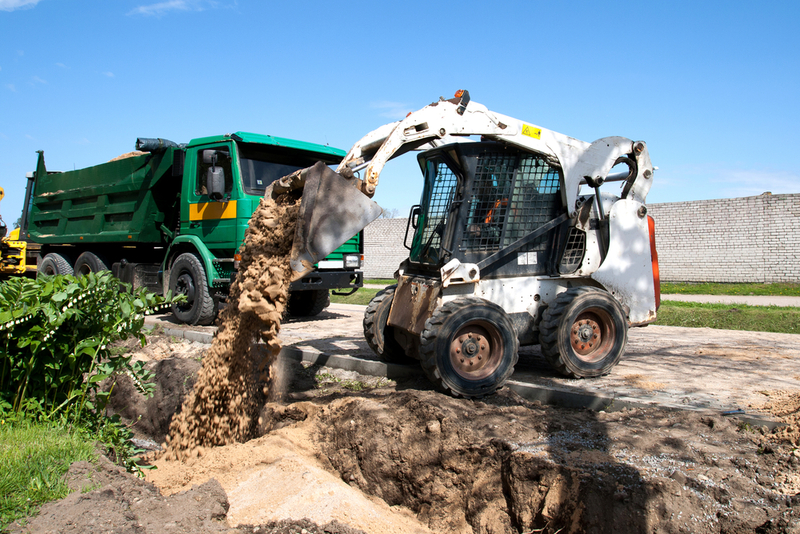 Using bobcats, combos, and tippers, you can diversify the equipment you have on site to ensure your plans unfold smoothly. With a combination of your project managers and your machinery, it’s possible to deliver excellent results, on time. Would you like to know more about our posi track and bobcat steer machines? Contact the Caldme team to discuss rates.